Our Nissan dealership near Mt. Kisco is renowned for its dedication to exceptional service and customer satisfaction. If you’re looking for a Nissan Sentra come to Harte Cars. We offer a great selection of new Nissan Sentra models to to choose from. Browse our online inventory to see interior and exterior pictures, options, specifications, features, and MSRP pricing. Our experienced auto financing team can help you find the best sale price or Nissan lease offer to fit your budget. We will explain your financing options, dealer special offers and factory incentives. If you happen to be in the market for a used Nissan Sentra or a Certified Pre-owned Nissan our used car financing team is on standby to help you find affordable pricing on any of our quality pre-owned models. 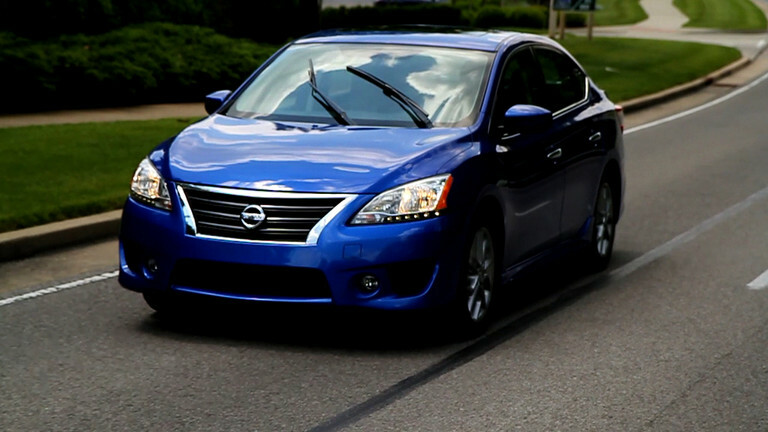 At Harte Cars, we understand the importance of protecting your investment and maintaining your Nissan Sentra. Mt. Kisco residents trust our auto service and repair center for flawless Nissan service, maintenance and repair. We also offer a variety of auto service coupons and specials for additional savings.